chinese box is a gorgeous motif that works in all settings from modern to traditional interiors. it can be printed with tonal inking, multiple inking with touches of metallic gilt. 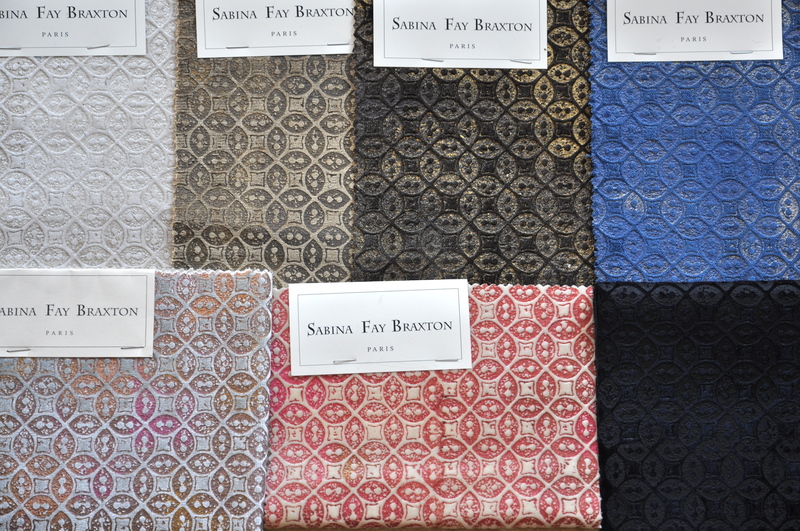 it’s applicable to all types of grounds by sabina braxton: turner silk velvet, delacroix & goya viscose velvet to flat silks and linens.